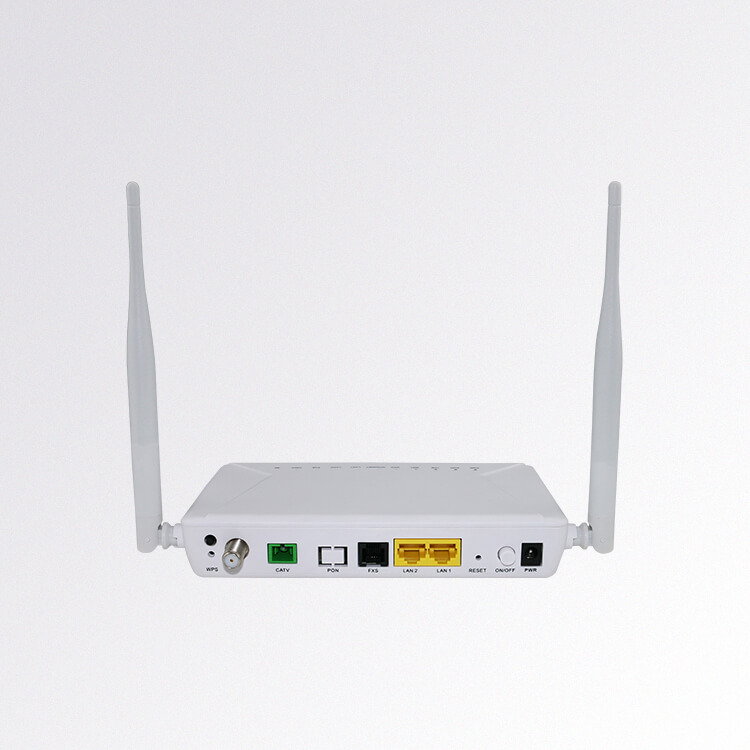 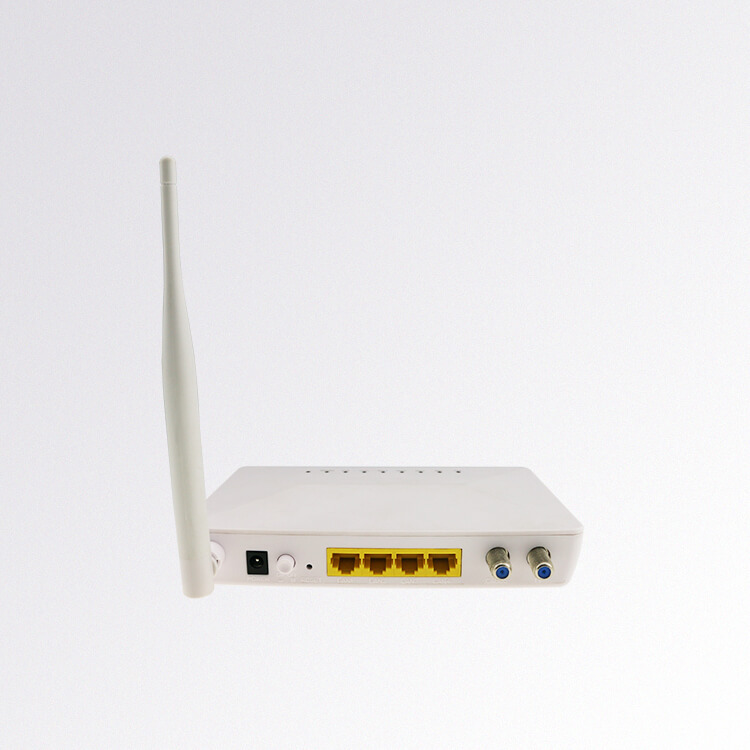 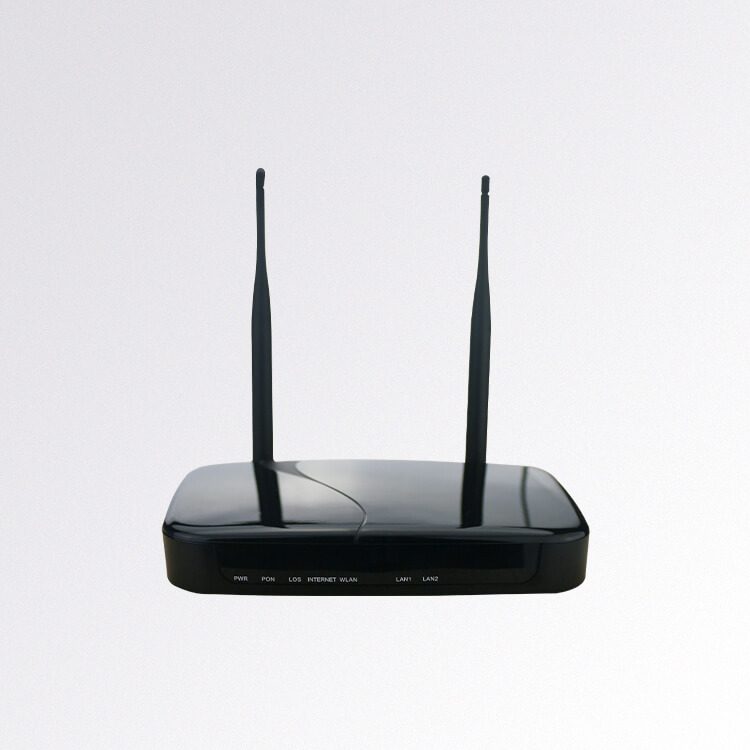 RL802GW-ITV(GPON+Router+WIFI+IPTV) product include GPON ONU modem and IPTV/OTT modem are designed for fulfilling FTTH ultra-broadband access request of home and SOHO users. 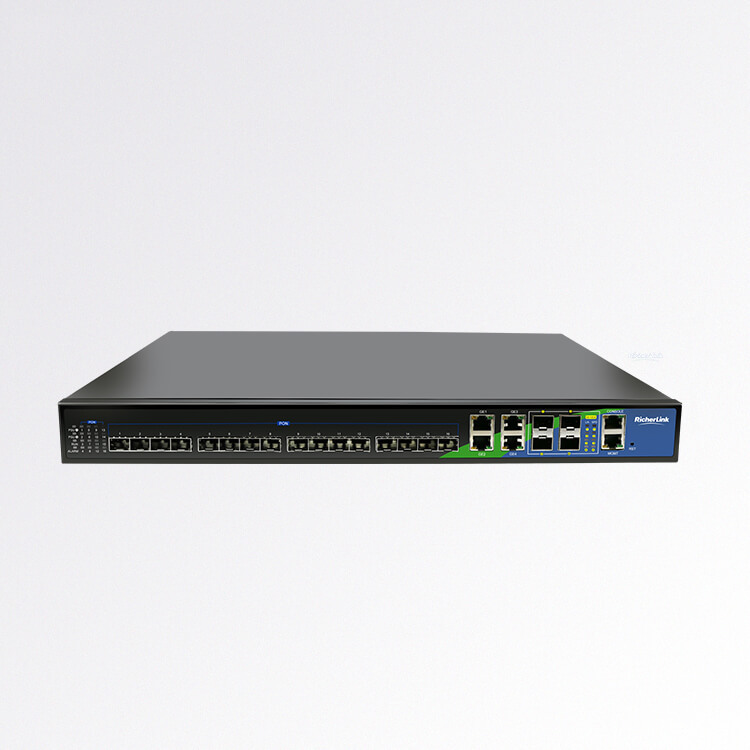 The ONT supports one GPON optical interface, one 10/100/1000M Gigabit-Ethernet port and one 10/100M Ethernet port, The GPON ONU Box are based on the mature Gigabit GPON technology, which have high ratio of performance to price,and the technolgy of 802.11n Wifi, Layer 2/3. 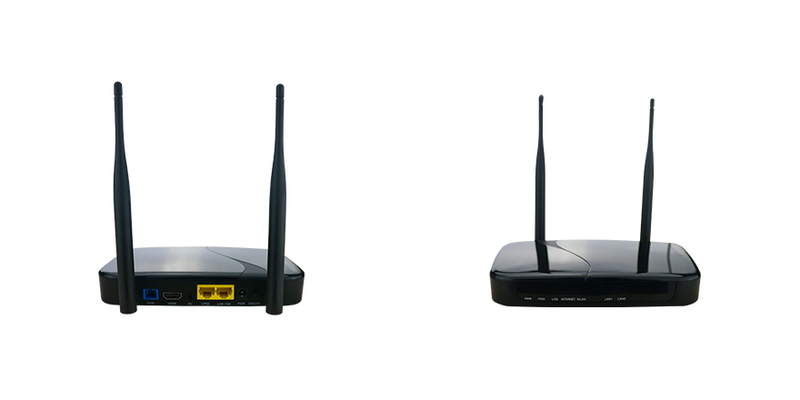 And high quality IPTV as well,They are highly reliable and easy to maintain, with guaranteed QoS for different service. 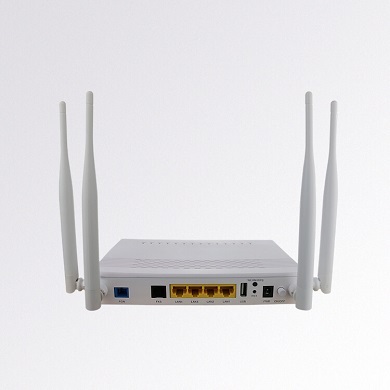 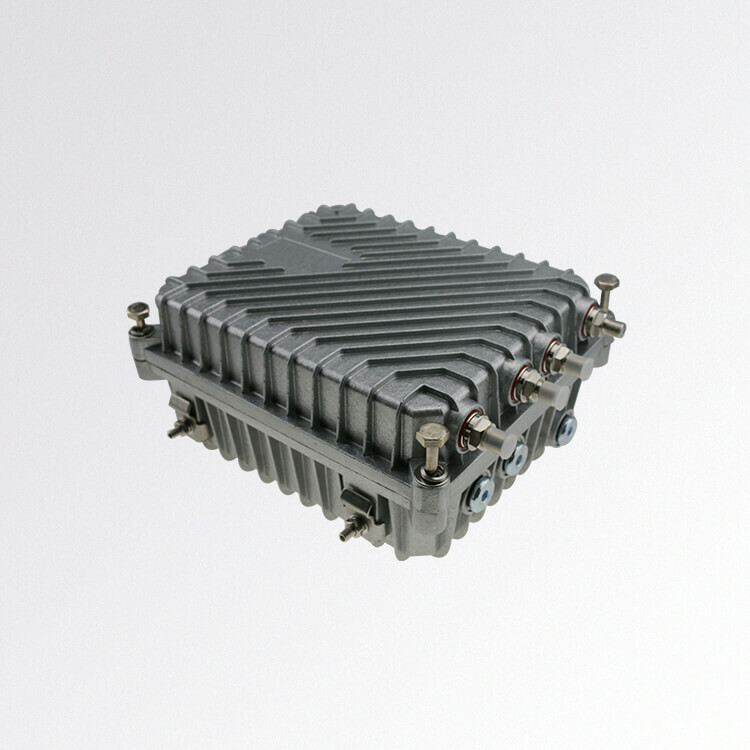 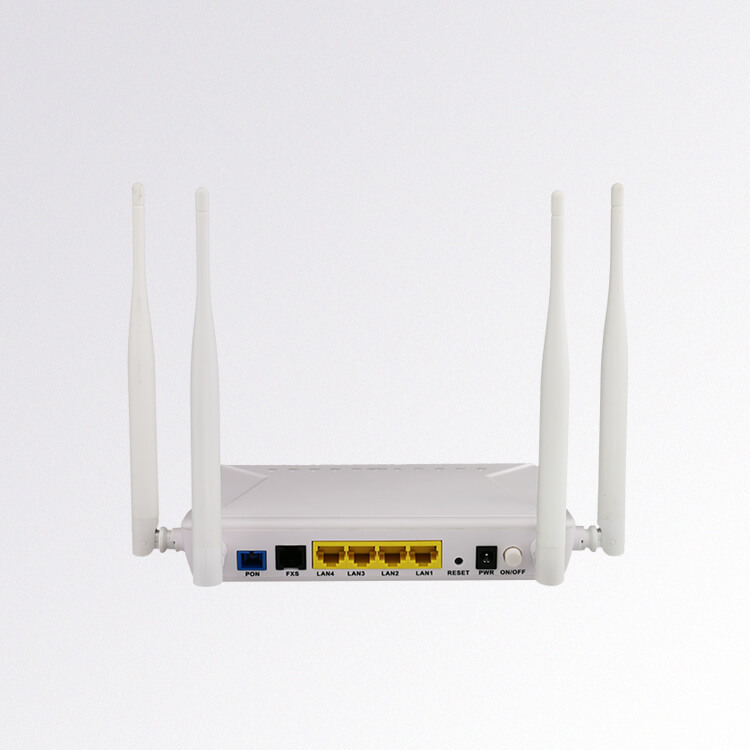 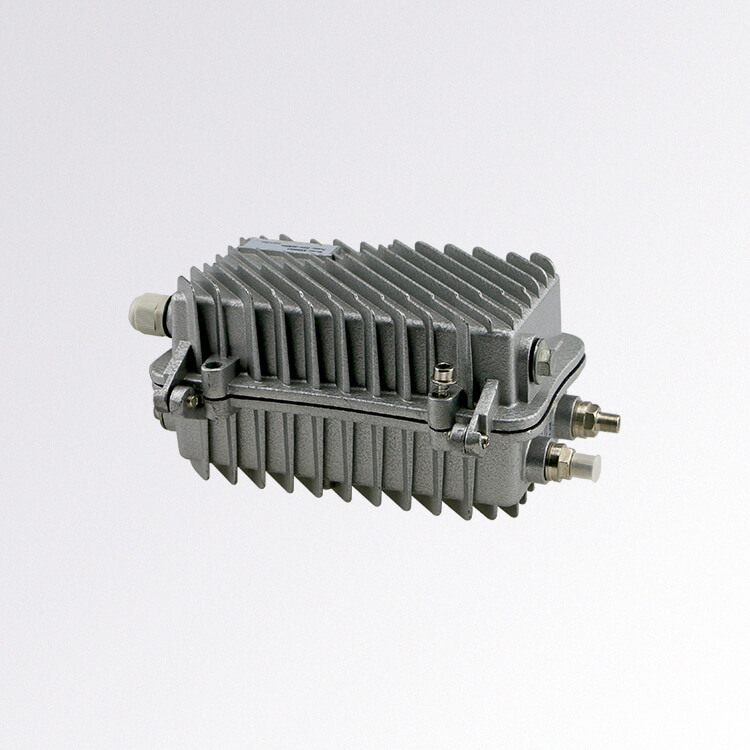 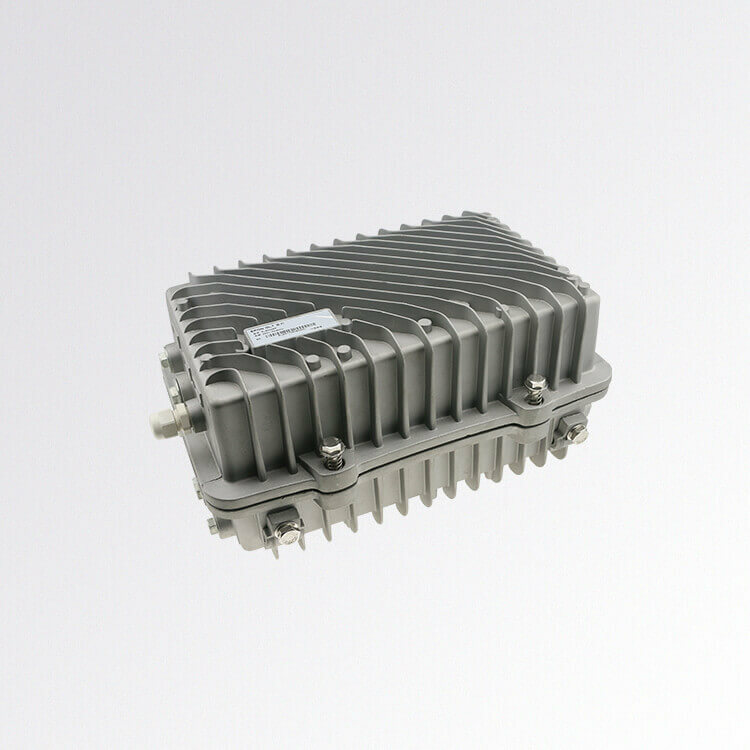 And they are fully compliant with technical regulations such as ITU-T G.984 GPON standards and technical requirement of GPON Equipment from China Telecom. 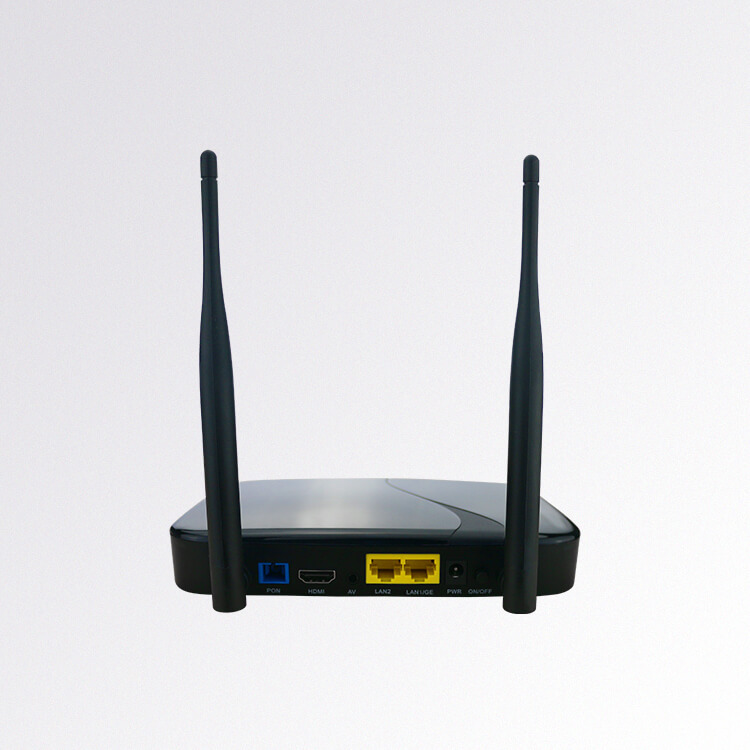 RL802GW-ITV supports the video (IPTV or VoD), and high-speed internet access service. 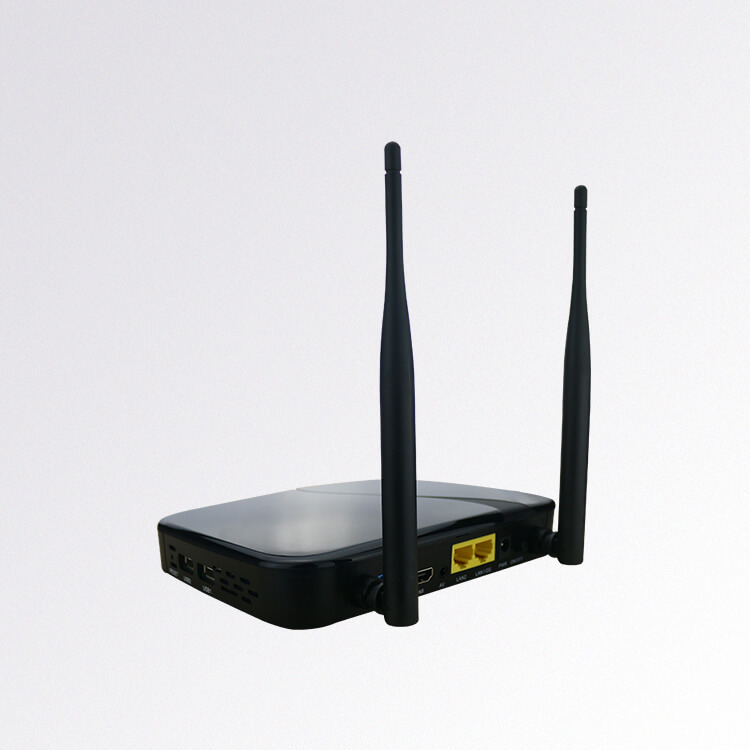 RicherLink RL802GW-ITV GPON ONU Box run Ecos system，supports YouTube, and support Smartphone APP also, it is cost-effective and future-proofing device for end user.